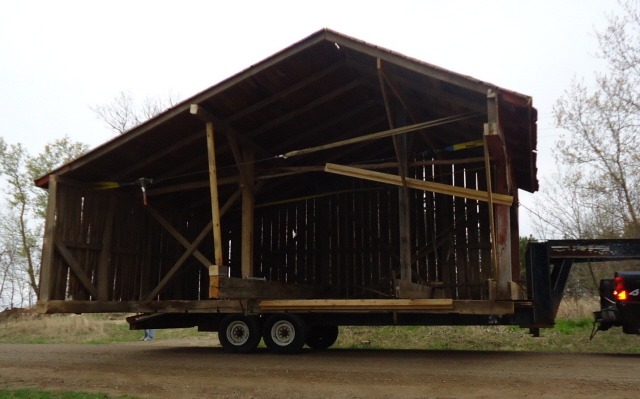 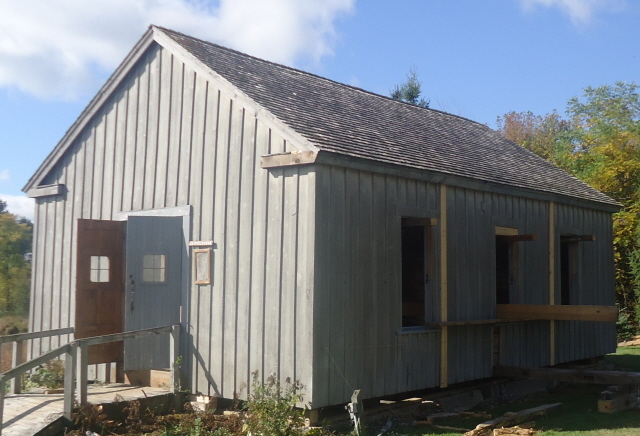 Rustic Innovations now uses our knowledge of barns and log buildings to repair these buildings so they can be functional and long lasting for their owners. 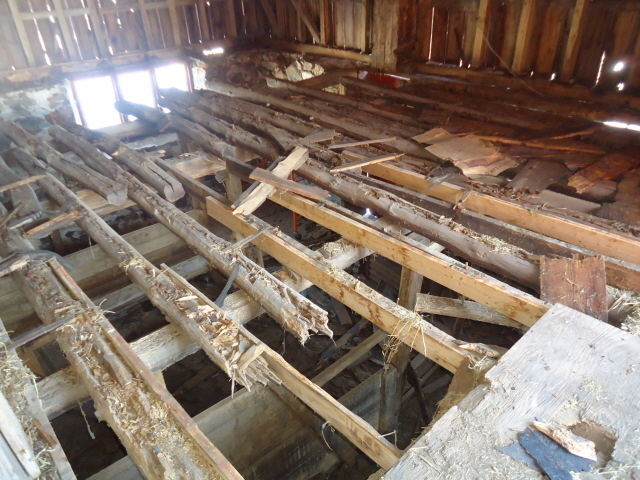 We can provide an analysis of your old building to determine the repair work required and even if the building is worth saving. 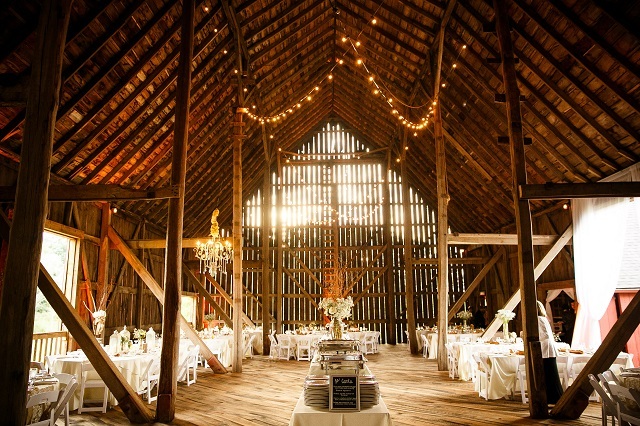 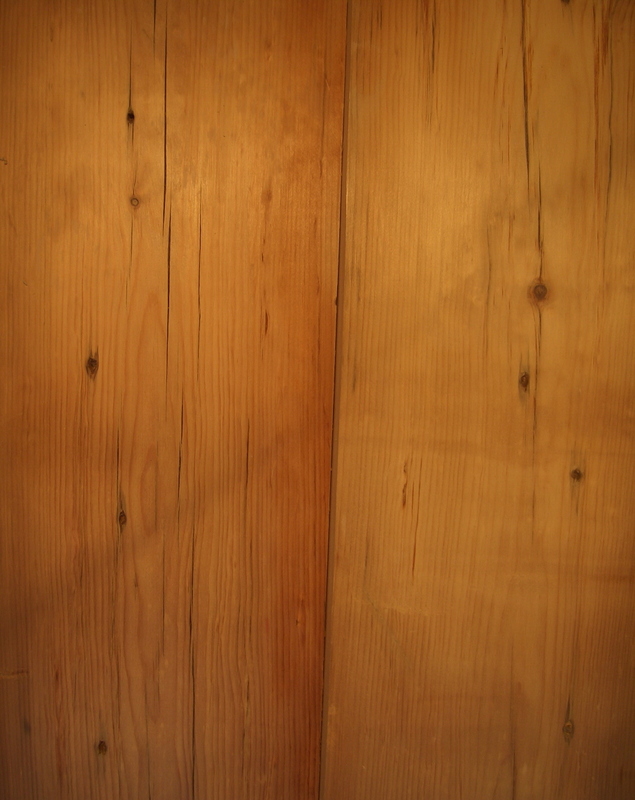 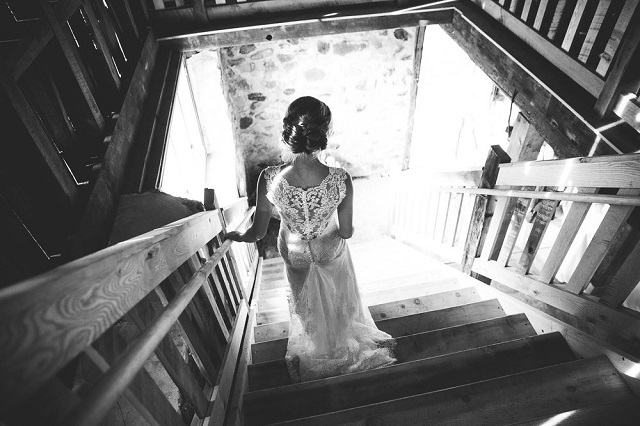 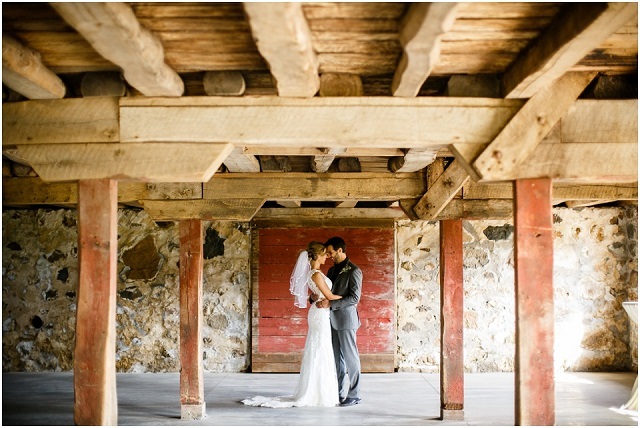 Rustic Innovations would like to help save your barn. 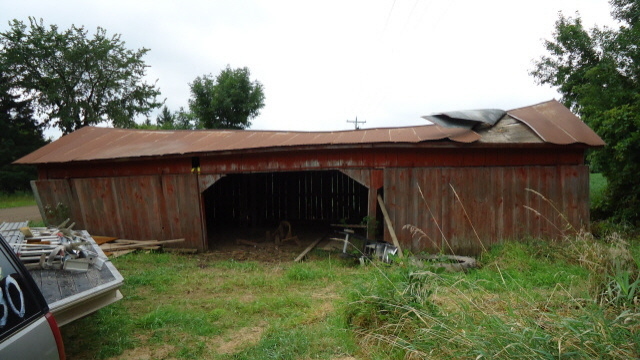 We have had many people tell me how they regret losing their barn but we have never had anyone tell me that they regretted saving their barn. 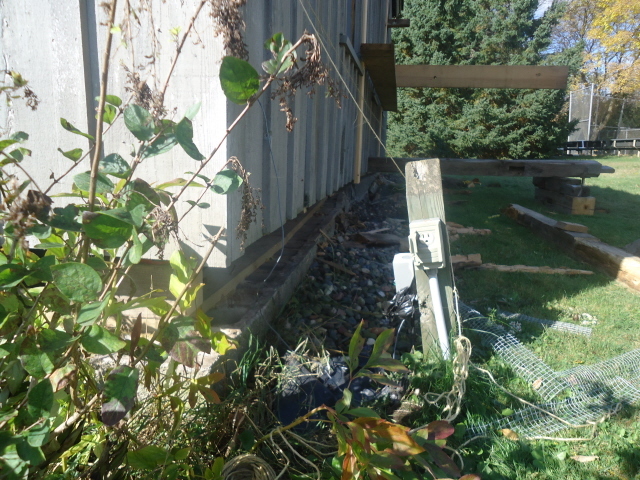 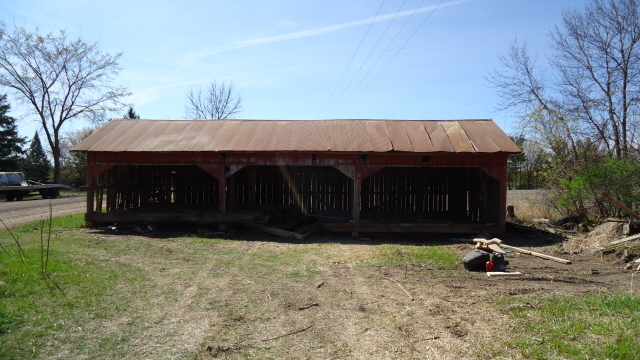 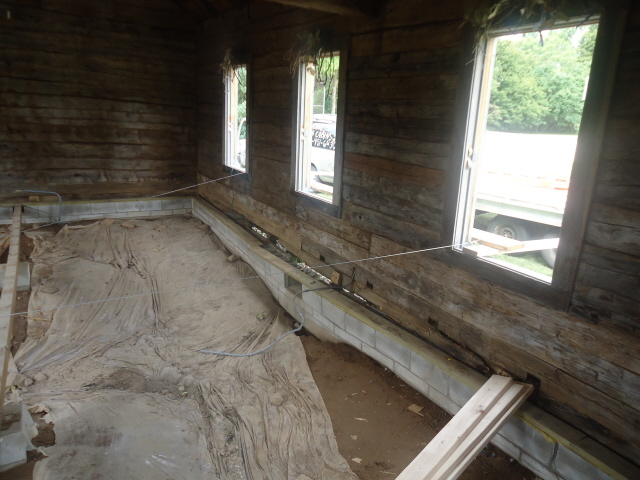 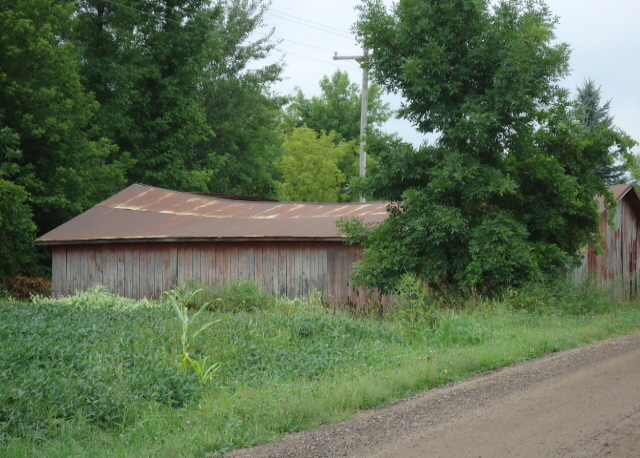 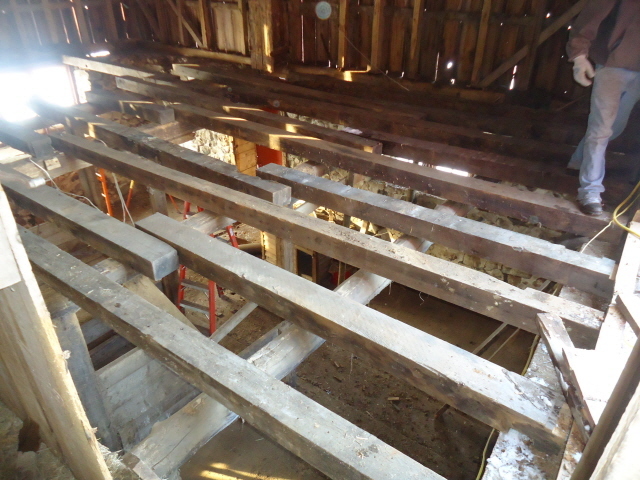 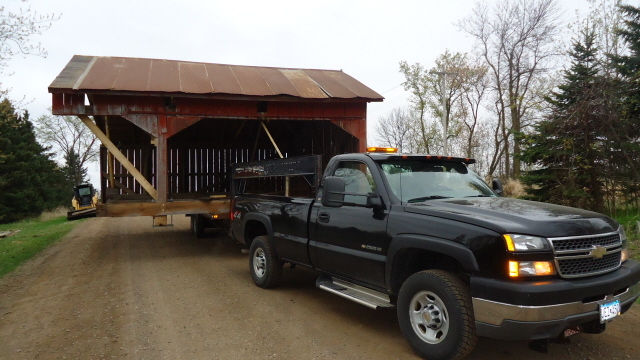 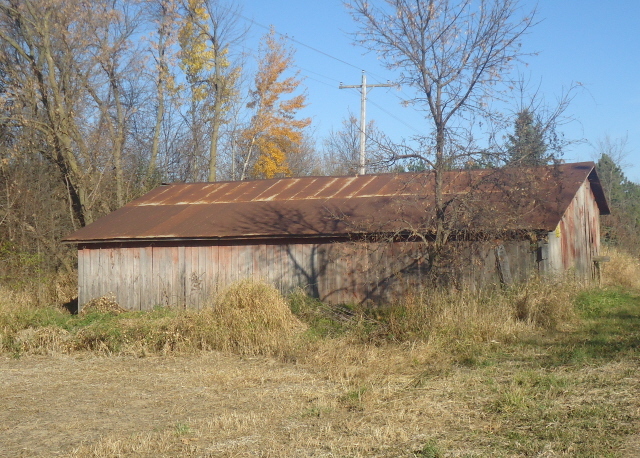 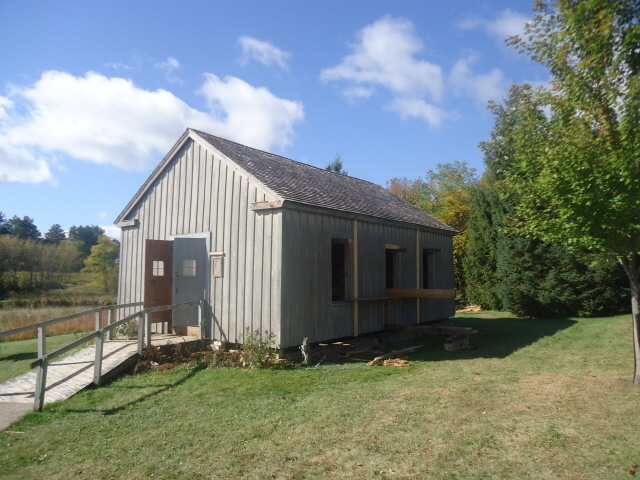 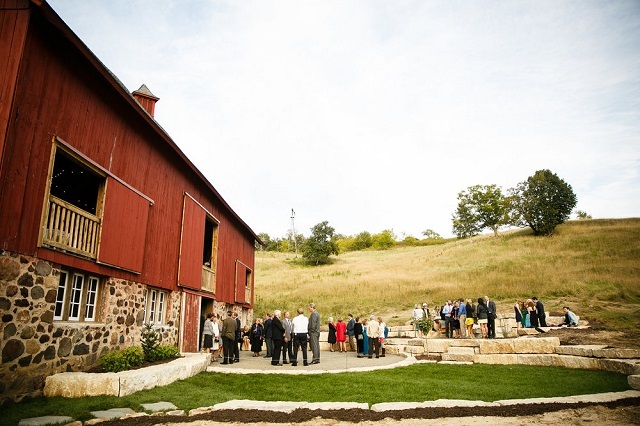 Preserve History by Repairing a Barn!